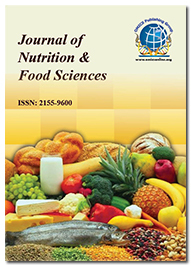 20th International Conference on Nutrition, Food Science and Technology was hosted by the Conference Series LLC Ltd at Dubai, UAE during April 16-17, 2018 with the theme “Presenting a New Era to Food Science and Technology”. The Conference extends its warm gratitude towards all the Participants, Eminent Speakers, Young Researchers, Delegates and Students. Food Technology Congress 2018 would like to acknowledge Dr.Osama O Ibrahim for his evaluation of the poster session and we are glad to congratulate Huda Albarnawi, Heriott-watt University, UK for receiving the Best Poster Award of the conference. The Conference is privileged to felicitate Food Technology Congress 2018 Organizing Committee, Keynote Speakers, Chairs & Co-Chairs and also the Moderators of the conference whose support and efforts made the conference to move on the path of success. Conference Series LLC Ltd thanks every individual participant for the enormous exquisite response. 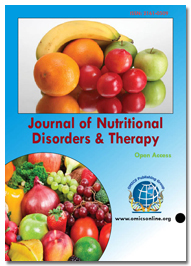 This inspires us to continue organizing events and conferences for further research in the field of Nutrition. After the huge optimistic response from scientific fraternity, renowned personalities and the Editorial Board Members of Conference Group from across the world. 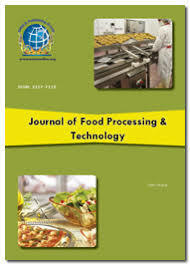 We are pleased to announce the 21st International Conference on Nutrition, Food Science and Technology to be held during April 22-23, 2019 at Abu Dhabi, UAE (foodtechnology.nutritionalconference.com) with the theme “Optimizing the Future Excellence in Nutrition and Food Science”. Bookmark your dates for “Food Technology Congress 2019” as the Nominations for Best Poster Awards and Young Researcher Awards are open across the world.